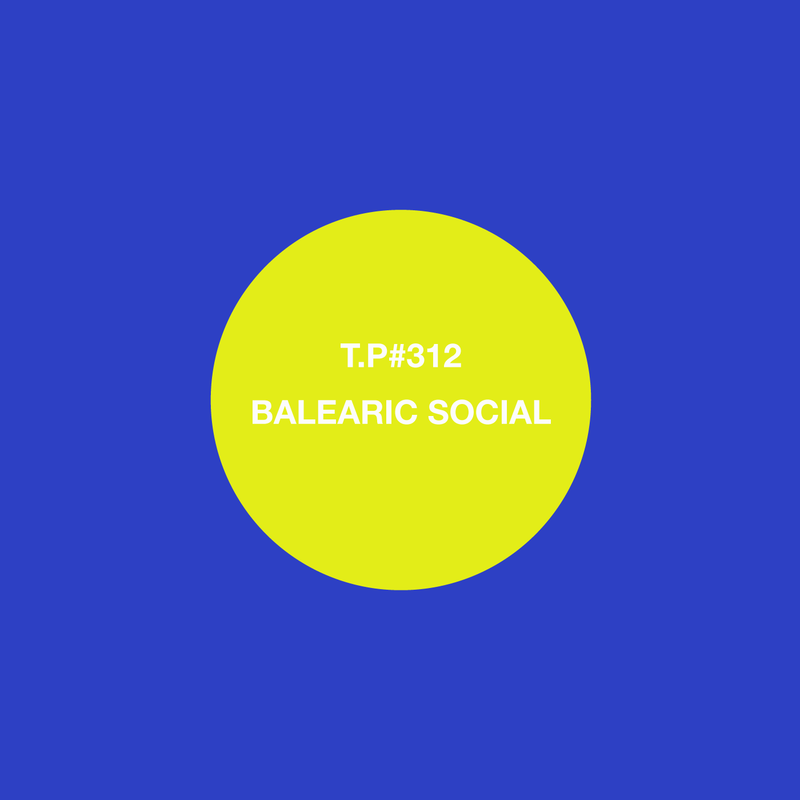 Balearic Social is one Mr Andy Pye. I thought I should get this mix up after spending the weekend listening to him playing lovely music so here you go. Andy makes a large contribution to the new eclectic world that we live in with his Balearic Social radio show which is on Purple Radio every Sunday from 8 till 10 a.m UK time. Future guests include Moon, Danny Psychemagik and the enigma that is Manpower. Check the Soundcloud to hear some of the past mixes.